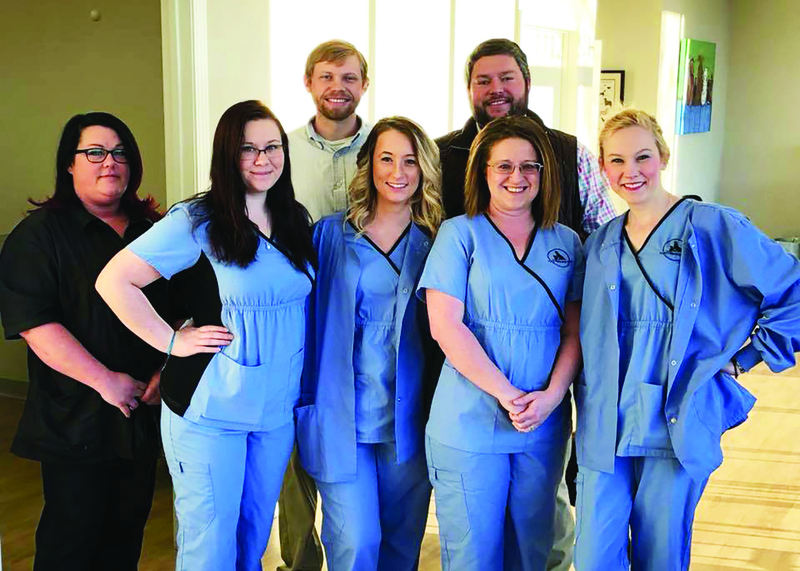 Partners for Pets Veterinary Hospital is a complete veterinary hospital, serving the medical needs of pet companions in the Pike Road and Montgomery areas of Montgomery County, Alabama. Our compassionate and experienced veterinarians are Dr. Steven Sirmon and Dr. Frank Aman, who will care for your precious pet, just as they would their own. Our state-of-the-art facility is equipped with some of the most advanced veterinary diagnostic and surgical tools available in veterinary medicine. When the experience of Dr. Aman and Dr. Sirmon is combined with our cutting-edge facility and instruments, you can rest assured your pet is in good hands at our veterinary hospital.